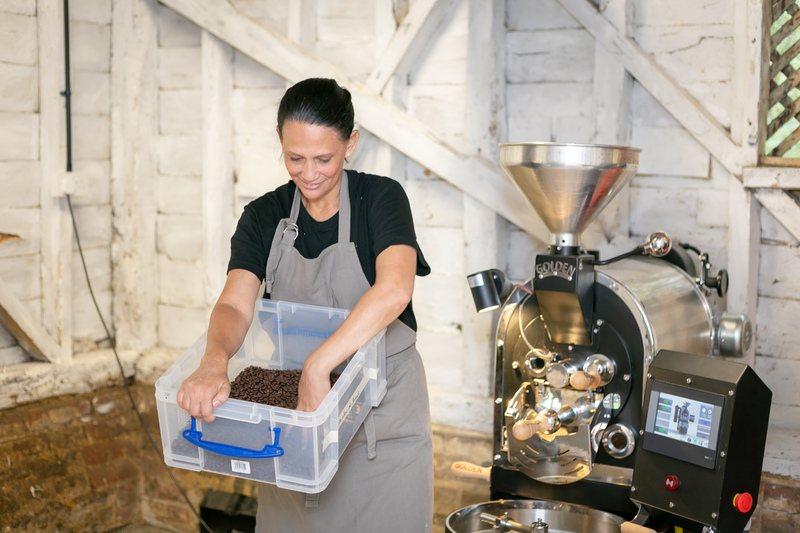 The team at the food and drink network Local Food Britain has interviewed Cafezinho founder Sidineia Wilson about growing our Surrey business, direct trading with coffee farmers in Brazil and adding a little Brazilian flavour to British life. Click here to read the Local Food Britain interview in full. 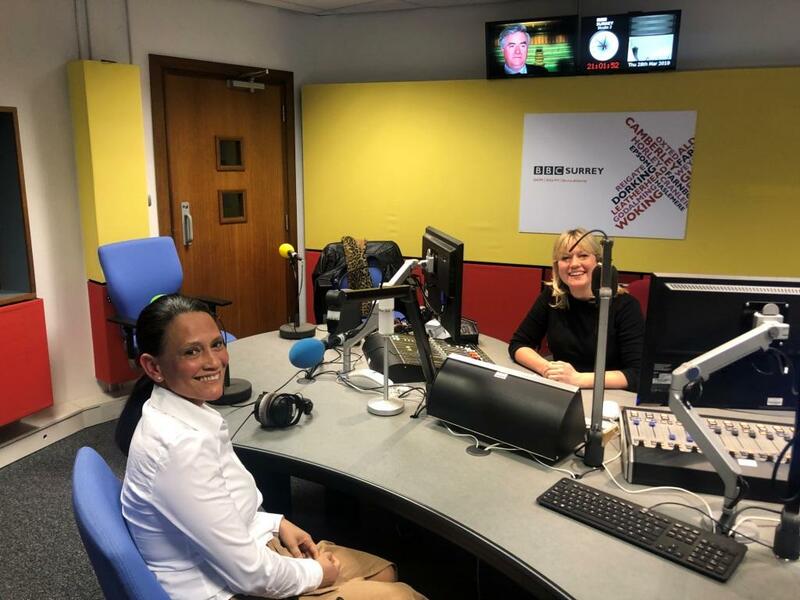 Cafezinho founder Sidineia Wilson visited BBC Surrey in Guildford to chat with presenter Nicky Patrick about Brazilian food and culture, life in Surrey, the benefits of being able to direct trade with our farmers and, of course, what makes our coffee so delicious. For a short time, you can catch-up with the interview on the BBC Surrey website. 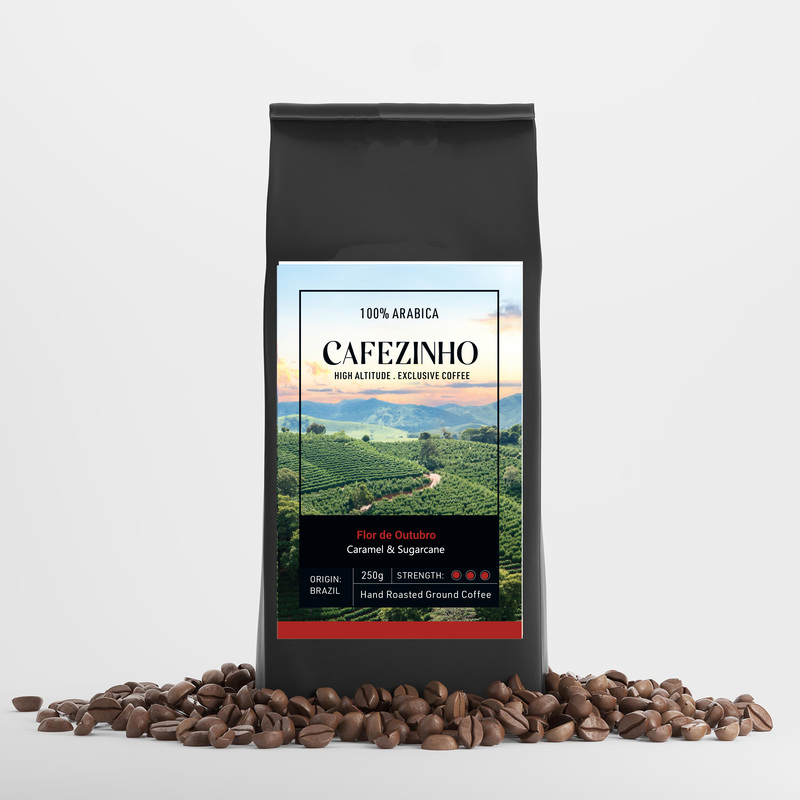 If you enjoyed what you heard and would love to try some for yourself, you can buy our exclusive Brazilian coffees direct from us at the Cafezinho online shop and we will deliver it to you. You can find a list of our upcoming farmers’ market and foodie event appearances on our Facebook page. 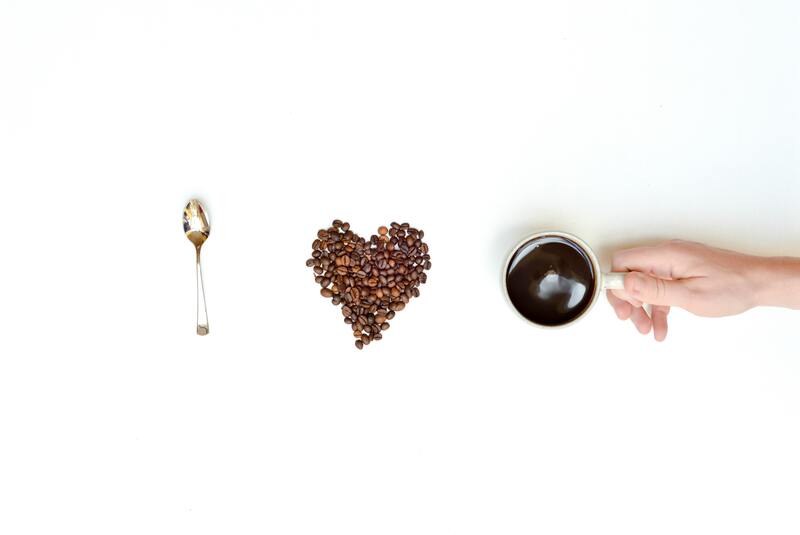 New Year, new coffee! We’re delighted to have added not one but two brand new coffees to the Cafezinho range ready for shops and markets in 2019. First up, is Salada de Frutas from Fazenda Santa Rita, which features a tropical flavour of passion fruit and jackfruit. It is grown at 1,350 metres altitude and is medium/light roasted for a pleasant, intense and persistent finish. We have also added the extra special Flor de Outubro, from our new producer Afonso at Fazenda Forquilha do Rio, which has beautiful hints of yellow plums, caramel and sugarcane. 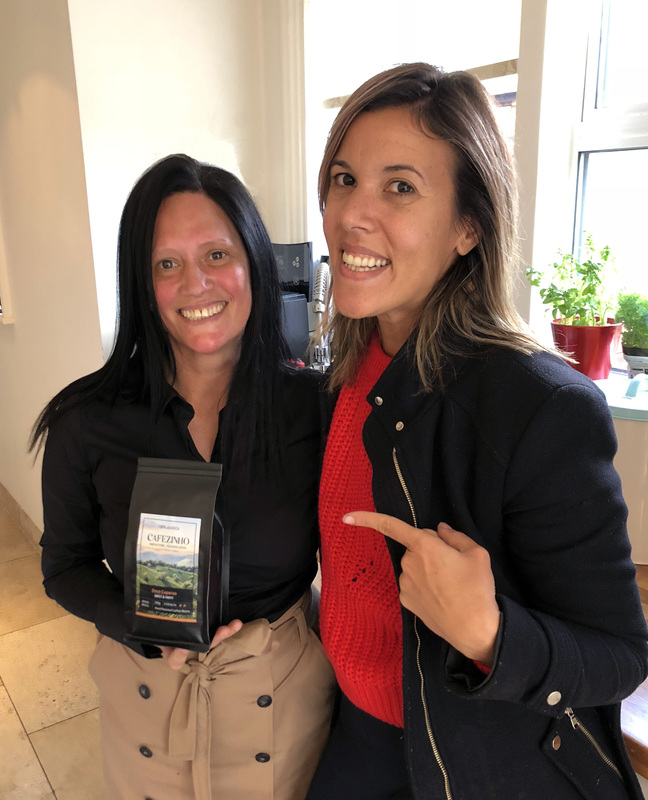 Grown at 1,400 metres altitude, this was named the best coffee in Brazil at the International Coffee Week (ICW) held in Belo Horizonte in November 2018. It is truly exceptional! The International Coffee Week (ICW) is a gathering of coffee growers, roasters, tasters, exporters, buyers, suppliers, entrepreneurs, baristas, coffee shop owners and enthusiasts. The event takes place in Belo Horizonte – capital of the largest coffee producing state in Brazil – and more than 400 samples were entered into the Coffee of The Year award competition. Salada de Frutas and Flor de Outubro are both now available, along with the rest of the Cafezinho coffee range, in our online shop. Back home in Brazil, we love celebrating Christmas just as much as you all do here in Britain. It’s just a little warmer over there, as December 25 happens to be in the middle of summer! It’s all about family, friends, food, drink and music, which probably sounds familiar, although our main celebrations tend to be on Christmas Eve – and there may well be a beach party among the celebrations for some. Board shorts, bikinis and cold brew then, rather than cosy quilts, log fires and Irish coffee. Christmas Day itself tends to be a little more relaxed back home, although children are just as excited to wake up on the day to find out what Papai Noel (Father Noel) or Bom Velhinho (Good Old Man) may or may not have delivered. As for the food… well, there’s a lot of it! Mountains of turkey, cod and rice, but there are regional variations wherever you go. It might be surprising to some, but there are many different European influences to be found throughout Brazil and so, depending on where you are, Christmas pudding might be a Germanic stollen or Italian-inspired panettone. These fruit breads are both perfect accompaniments for all of our Cafezino coffees, and worth exploring if you’re looking for something a little different this year for your Christmas dinner. As for a traditional fruit-filled and brandy-laced British pudding, we love the citrus zing that our Flor de Laranjeira can bring to the table. Give it a try this Christmas, or you can always make things a little more decadent with our take on an Espresso Martini (see recipe below!). Well, it is Christmas after all! If you would like to add some exclusive Cafezinho coffee to your Christmas dinner or take a pack as a unique ‘thank you’ for a party host – or even, perhaps, give one as a Secret Santa gift to a friend who longs for adventure and travel to exotic destinations – we will be sending out deliveries into the final weekend before the big day. 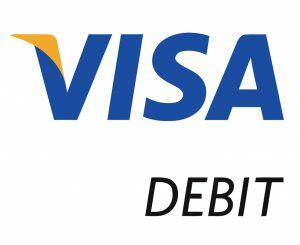 You can order your coffee here before Friday December 21. At Cafezinho, we’re all about celebrating with friends – and, for those moments when a relaxed coffee doesn’t quite fit the bill, our coffees can be transformed into the most delicious cocktails that are guaranteed to get the party started. 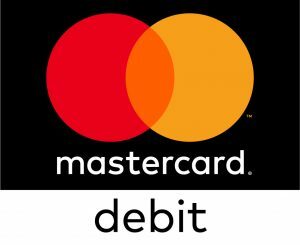 • Chill martini glasses in the freezer for at least 20 minutes before serving. • Put the ice in a cocktail shaker, followed by the vodka, liqueur and then the Cafezinho coffee. • Taste, and add a little more liqueur if you prefer it sweeter. • Shake vigorously for 20 seconds. • Strain into the chilled glasses and top with coffee beans. • Fill your cocktail shaker with ice, then pour the Cafezinho coffee, gin and gum syrup on top. 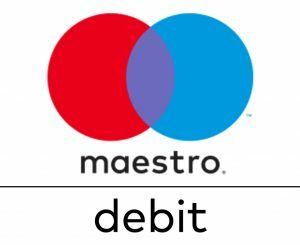 • Shake hard for 12 seconds to break the ice up a bit, then double strain into a martini glass. • Garnish with a few coffee beans and serve. We’re delighted that Chef Luciana Berry chose to serve our Flor de Laranjeira at the Brazilian Chamber of Commerce’s annual Gala Dinner and ‘Personality of the Year’ awards, held at InterContinental London Park Lane on Thursday. The black-tie event recognises the achievements of business leaders – British and Brazilian – who have been instrumental in forging closer commercial ties between Brazil and the UK. Among the diners were associate editor and chief economics commentator of the Financial Times, Martin Wolf, and Brazil’s finance minister, Eduardo Guardia, and we are extremely pleased to hear that they loved our coffee. You can try Flor de Laranjeira for yourself by buying a pack or two from the Cafezinho online shop. Coffee and cake are made for each other, but for the ultimate elevenses choose your beans to match your treat. At Cafezinho, each of our single origin coffees has its own unique characteristics and flavours that can take a slice of lemon drizzle to another level, depending on which bean you choose. 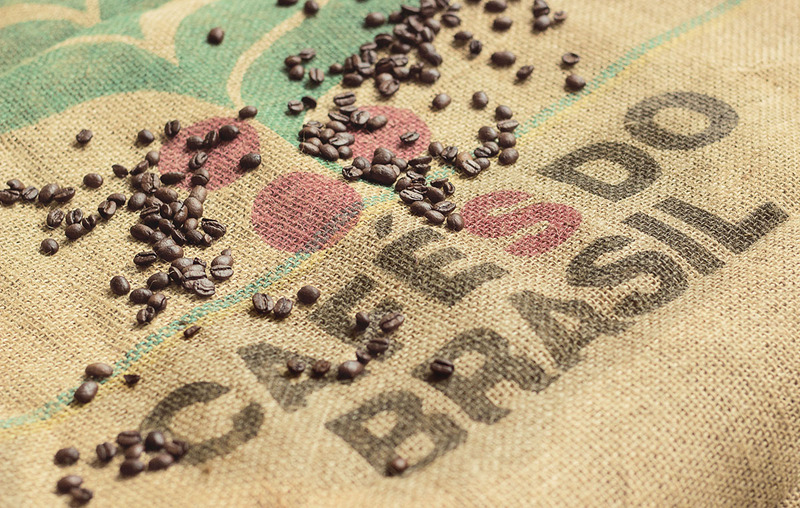 To match the richness of chocolate cake or brownies, opt for a mature coffee like Castanhas do Brasil sourced from Pico da Bandeira, one of the highest parts of Brazil. This coffee has notes of nuts and almonds, and a sweetness which will hold its own against the luxuriant flavours of chocolate. It was the coffee of choice at chef Laura Scott’s recent Epsom Supper Club, paired with home-made truffles to round off a delectable autumn-inspired meal. Our Flor de Laranjeira was destined to be the perfect partner to lemon drizzle. Made from a variety of coffee called Caparao Amarelo, grown at an altitude of 1,440 metres, these medium roasted beans have a delicate hint of flowers and citric fruit, especially orange. 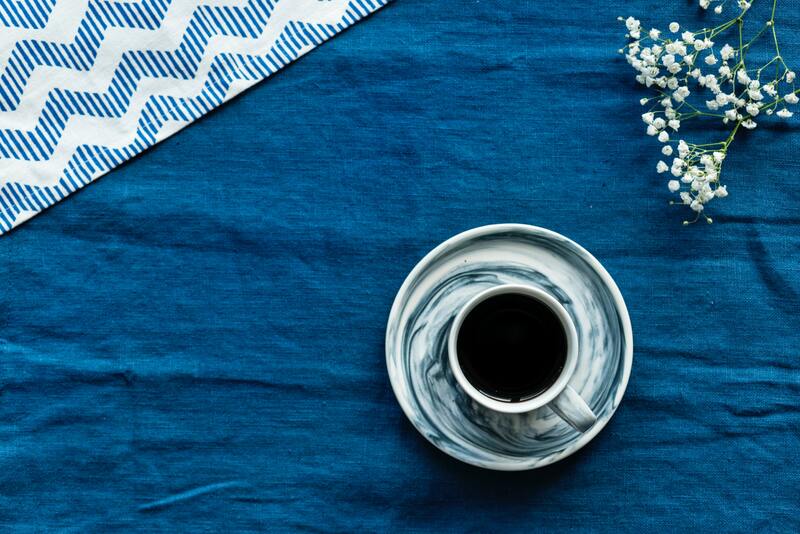 Sip slowly with a slice of drizzle to give your coffee morning a zing. Fruit cake takes a bit longer to make than simply whipping up a Victoria sponge, so it makes sense to pair it with a coffee that has also been given more time to reach its full potential. Doce Caparao is a variety of coffee where the fruits spend a long time on the tree before they are harvested, allowing a natural fermentation to occur. This produces a very sweet coffee with lots of fruit and almond flavours to give your Dundee or Bara Brith a lift. Of course, taking the time to pair your cake with your cuppa could be ruined if the coffee isn’t made properly. • First warm the cafetière with hot water – just like you would a tea pot. • Measure out a dessert spoonful of coffee per cup (two dessert spoonful’s for mugs) and place into the bottom of the cafetière. If possible, buy coffee beans and grind them yourself as required for the freshest flavour. • Fill the kettle with fresh water and bring to the boil and then allow to stand for 20 seconds before pouring over the coffee. • Give it a stir with a wooden spoon and leave to stand for 3-4 minutes without plunging. • Stir again then press the plunger down to stop the brewing process. • Pour slowly into mugs … and enjoy with your favourite slice of cake. What’s the difference between cold brew and iced coffee? It’s a question that we’re asked nearly every day of the week here at Cafezinho, when people try our cold brew. And we’re always pleased to explain why it tastes so good! It’s well worth the long process that goes into producing cold brew, which results in the complex and delightful result worthy of the Cafezinho name. It’s understandable that people have questions – after all, cold brew is still only a fairly recent addition to the British drinks list, even in many coffee shops. Sweltering summer heatwaves like this year’s one, however, have made it an increasingly popular go-to option in more cosmopolitan towns and cities. We’ve even looked into the possibility of bringing out a whole range of Cafezinho cold brews to appeal to the differing tastes of our customers here in Surrey. So, what is cold brew? Well, long story short, coffee is chemistry and in the process of making cold brew time replaces heat. It is a more refined take on cold coffee than its iced cousin, and here’s why. Iced coffee is, basically, standard filter coffee poured over ice. The intensity of that quick hot to cold transition can lead to a more bitter tasting drink. While popular as a cool drink, it’s not where the real coffee magic is and, from the reaction we get when people try Cafezinho Cold Brew our customers seem to agree. Cold-brewed coffee is a bit of a labour of love. Ground coffee is steeped in cold water for as long as 24 hours and then strained. Heat never comes into the equation. This gentler process makes for a drink that’s lower in acidity and, so, slightly sweeter. Floral and fruity notes are preserved too. It’s truly delicious. As an added bonus for us at Cafezinho, Brazilian single origin beans are among the very best around for brewing great cold brew. Straight out of the fridge or poured over ice, cold brew has the magic of a really good coffee while being perfect refreshment through a heatwave. 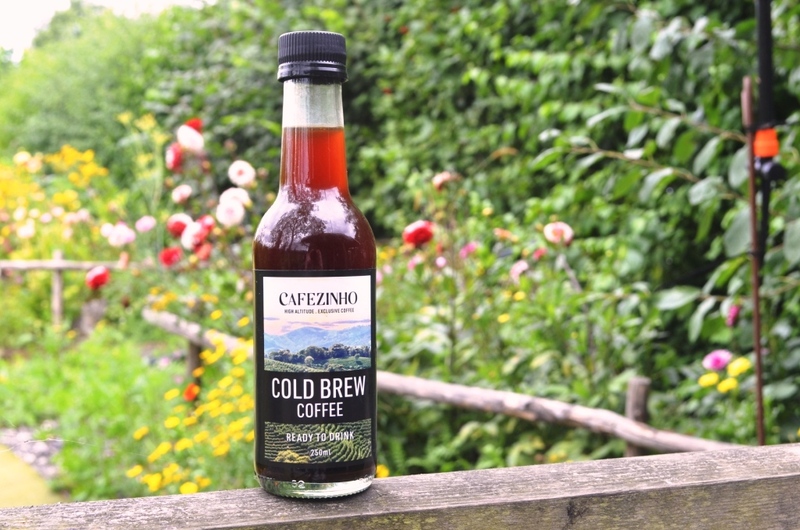 Currently you can buy our Cafezinho Cold Brew direct from us at farmers’ markets and foodie events, but we’re in discussions with a number of farm shops in Surrey and Kent about introducing it to their drinks fridges.